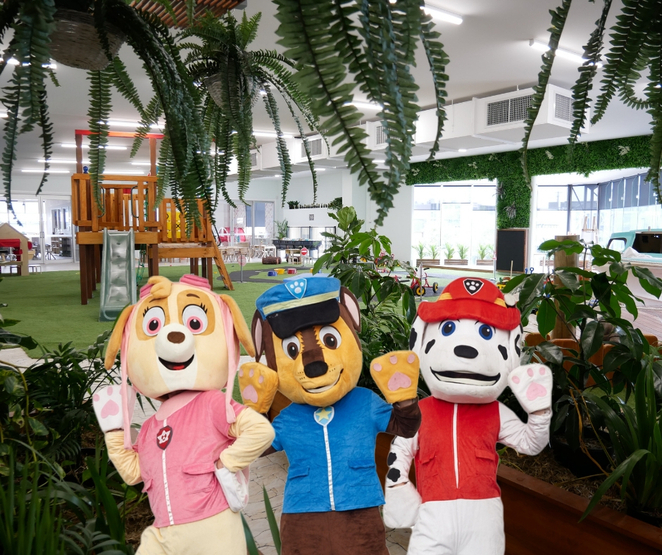 Bowen Hills Early Learning will open its doors for a FREE open day, featuring an appearance by children’s television stars, PAW Patrol! The brand-new Bowen Hills Early Learning will be opening to the public for an exciting day of children’s activities on Saturday the 16th of February from 10am to 2pm. The action-packed day will include a meet and greet with beloved PAW Patrol characters, a petting zoo full of cuddly creatures and a face painting station. Centre Owner Hilary Knights said that the team are very excited to welcome local families to check out the centre and meet the special guests. “We can’t wait to open our centre to families and take the children on an adventure through all of our magical environments,” said Hilary. Hilary said that the centre is a dream made reality for her family, who have been involved in the industry for over twenty years. 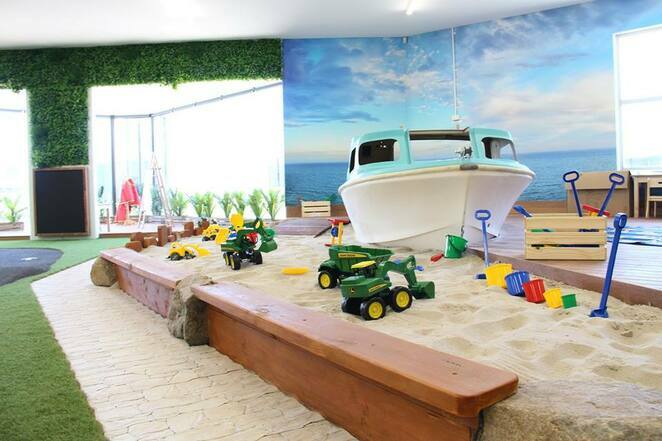 “Walking into the centre, you can really feel the passion that has gone into building it and we are so excited to share these beautiful environments with families for years to come,” Hilary said. The new centre offers all-inclusive fees covering nutritious meals created on site, yoga, languages, music, sports programs and more! In addition to this, Bowen Hills Early Learning offer services for parents including a weekly yoga session that parents can attend while their child is in care and a weekly meal service through which parents can pre-order dinner and collect a meal at end of the day when picking up their children. Hilary said that the weekly yoga class and meal service is about helping parents to gain some balance at the end of their working day. Bowen Hills Early Learning invites those interested to join them on Saturday the 16th of February to explore the centre, get to know the educators and meet PAW Patrol!